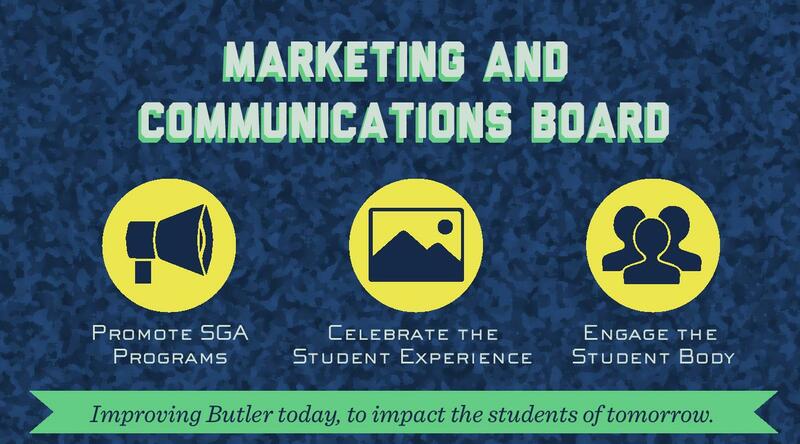 SGA’s Marketing and Communications Board serves two key purposes for SGA; to enhance the SGA brand as well as to connect students to campus information and other important SGA programs and updates. The Marketing and Communications board works directly with other boards to engage students and encourage their involvement with all of SGA’s efforts. The Marketing and Communications board has developed a new robust branding strategy that seeks to improve SGA’s brand identity, enhance SGA’s organizational image, and increase SGA’s inter-board collaboration. SGA is the voice for the students, and that voice and imagery is carried over into the marketing strategy for SGA. If you have any questions, please contact vice president of the Marketing and Communications board, Natalie Ostoic (nostoic@butler.edu). For requests, remember to give Marketing and Communications Board two weeks notice before the deadline. The photography team is always trying to get the right shot at SGA events. Their job includes taking and editing pictures at events put on by SGA and other student organizations. Many of the pictures that you find on SGA social media are taken by the photography team. 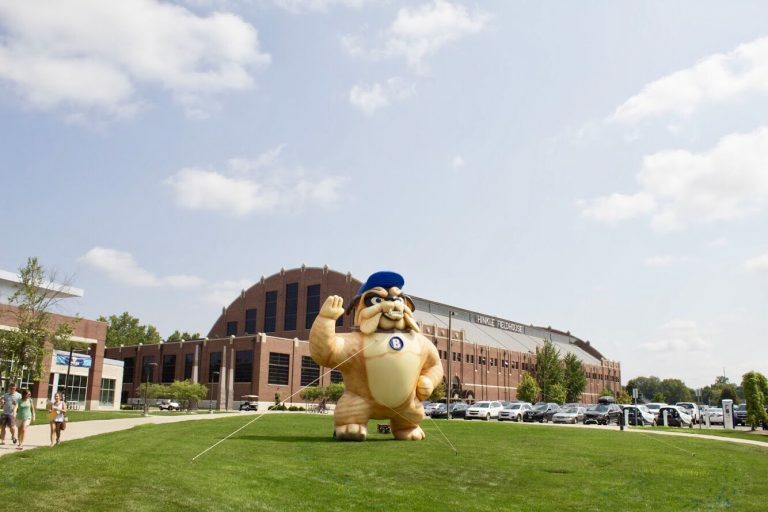 This team can be found working at many SGA events including Butlerpalooza, BUDM, Polar Plunge, Welcome Week, and more!  If you are a member of the Butler Collegian requesting an interview, fill out a request here. 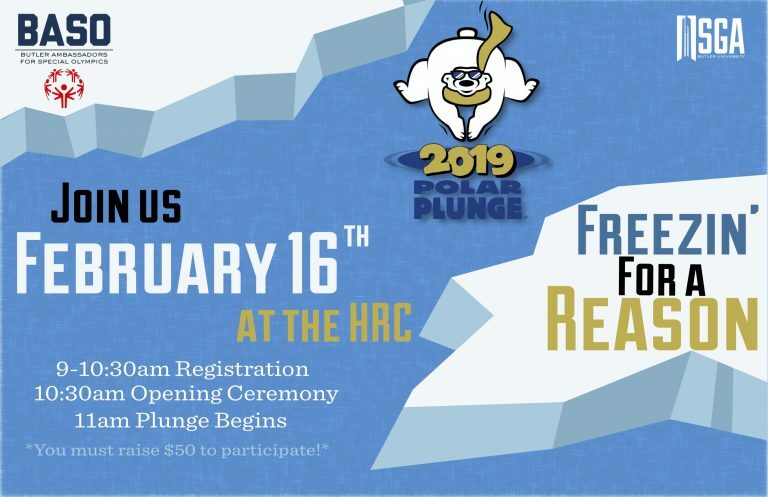 The Graphic Design team uses creativity and passion to help promote events put on by SGA and SGA endorsed student organizations. 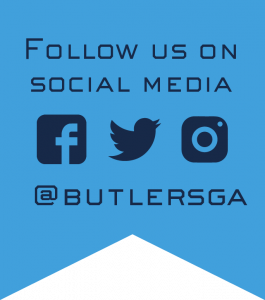 Additionally, they work to keep the Butler SGA brand consistent and appealing. Their work can be found in places from street signs, to posters, to stickers, to social media. They work hard with those who request their work to create the perfect design. The videography team films fun recaps and informational videos about SGA events and other events put on by Butler Organization. Check out this recap video of BITS 2017! The social media team is in charge of all things social media related. From the events schedule on the Instagram story to the informational Twitter updates, the Social Media team has you covered. The web design team built this wonderful website that you’re on right now. This team works hard to keep the SGA website up to date with current events and information. The web design team is also in charge of Slack, a software used for much of the SGA related communication. Hello! I’m SGA’s current VP of Marketing & Communications.